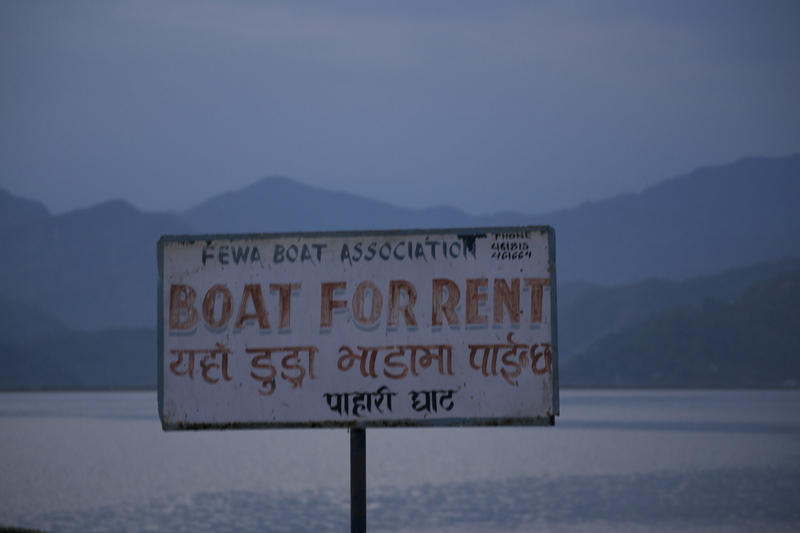 Pokhara couldn’t have been more different from my first impression, and it quickly turned into one of my favorite cities. 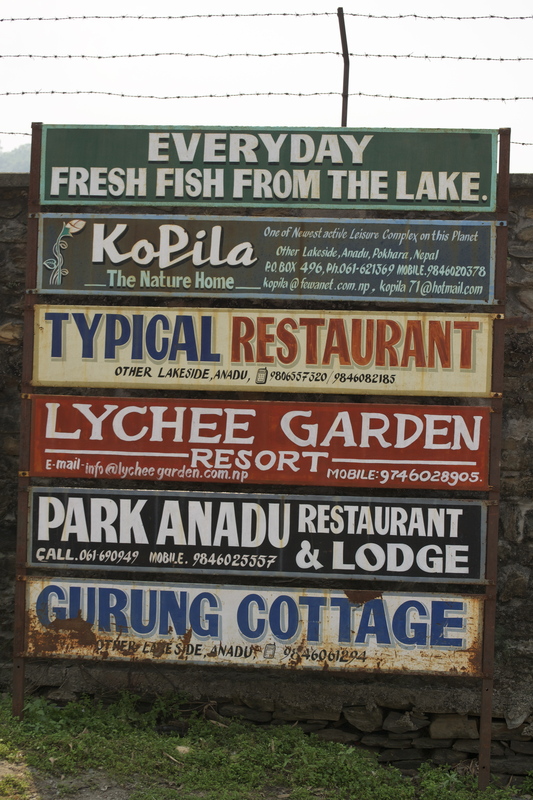 It’s a small (by first world standards) town nestled on the Phewa Lake blockaded by the Himalayas. It is actually the second most populated city in Nepal, after Kathmandu, and is a popular tourist destination. However, it is difficult to even call it a city. Walking along the lake, we felt like we were in on some sort of secret, like we were being treated with this unspoiled treasure that the rest of the world had no idea even existed. 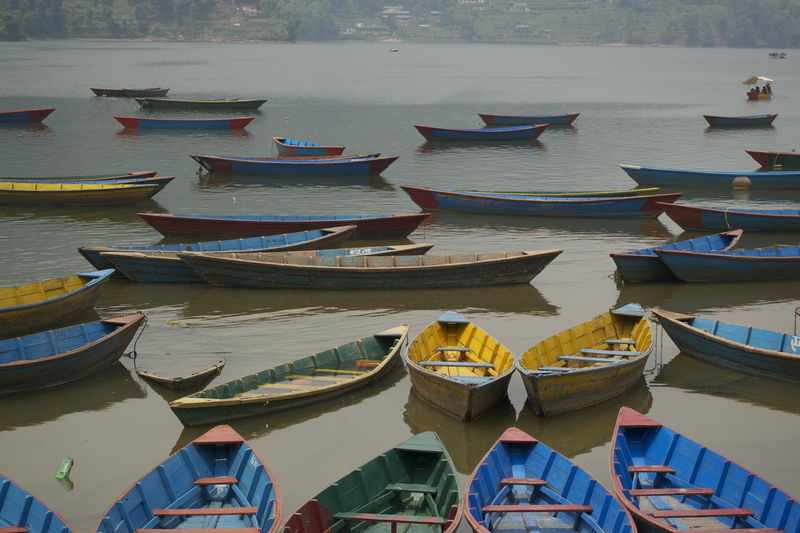 It is likely that the types of tourists who visit are the reason that Pokhara has maintained its charm. Although the street signs are in English and the restaurants serve hamburgers, the trekkers and the hippies, not always mutually exclusive, respect the landscape and genuinely love the country. 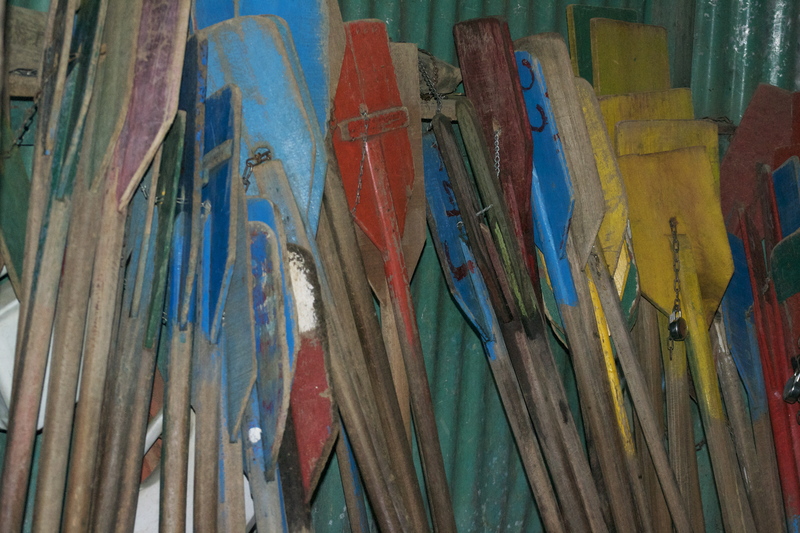 Many vagabonds stop in Pokhara on their way to another place and end up spending years there, lured in by the bohemian luster. Dreadlocks and flowing skirts float past you with cheery far-off smiles as you make your way to the next shop with hanging scarves and colorful woolen rugs. Caught somewhere between 1840’s Paris and a Moroccan bazaar, this little city entranced us too. 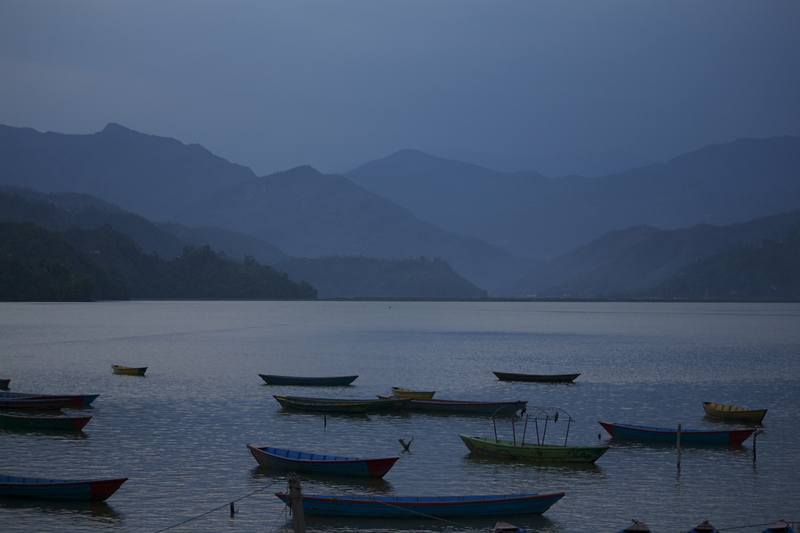 We spent two days in Lakeside Pokhara, basking in our post-valley luxuries. We relished the air conditioner, refrigerator, and wifi, and even the 14-hour long government-inflicted blackouts everyday couldn’t hamper our moods. On our first night, I ordered pizza at a wonderful restaurant called Moondance. I devoured it, thankful for the break from our twice-daily daal bhats. But after that night of satisfying my Western cravings, I continued to enjoy the Nepali cuisine, which is delicious. I had had Nepali food before our trip, but I was not prepared for how much I would love every dish I tried. There are many different types of Nepali foods, the most common of which is daal bhat, but the flavors resemble everything from Indian to Hawaiian. Some of the spices are familiar; they use garlic and onions in almost every dish, with cilantro, ginger and cardamom permeating even the smallest serving of pickled vegetables. Even after we left the valley, we continued to enjoy the local foods. Our daily lunches consisted of chicken momos, a Nepali-style dumpling, and garlic naan. We soaked up the laid-back hippie lifestyle, feeling comforted to be surrounded by English-speaking Americans and Europeans again, but thrilled by the unique Lakeside Nepali culture. We spent our time in Pokhara wandering the streets, in the hot sun, visiting the small shopkeepers with their windows draped in cashmere and prayer beads. 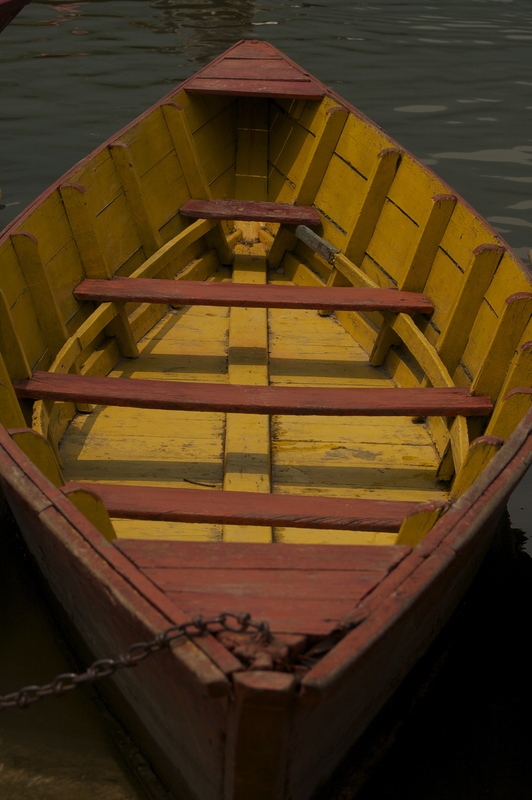 Beautiful dilapidated but colorful rowboats floated on the lake like petals on a pond, and the entire Lakeside seemed to be enveloped by a sense of calm. 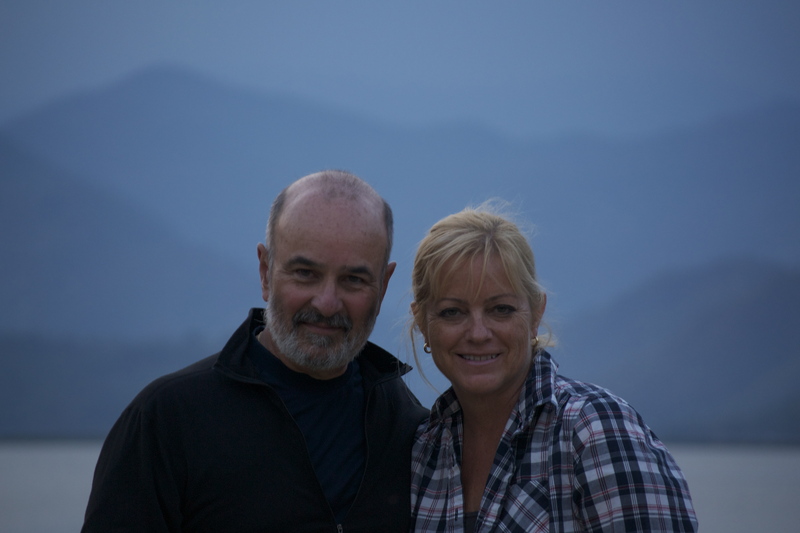 Our time in Pokhara was absolutely perfect.